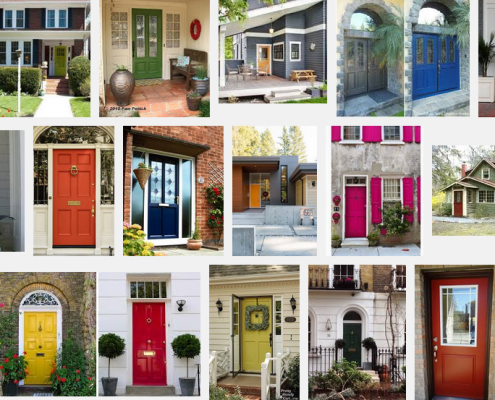 Make a Statement with a Bold Front Door! https://rpmmidwest.com/wp-content/uploads/2015/05/CompFrontdoors.png 553 1511 Matt Pelton /wp-content/uploads/2016/10/logo-corp-300x138.png Matt Pelton2015-05-26 15:49:512015-05-26 15:49:51Make a Statement with a Bold Front Door! 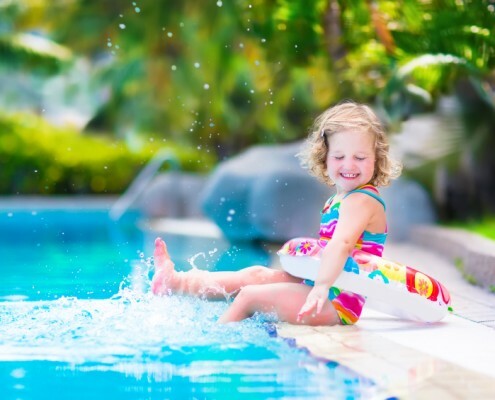 Does Having a Pool Increase My Home’s Value? https://rpmmidwest.com/wp-content/uploads/2015/05/iStock_000051991712_Small.jpg 565 849 Matt Pelton /wp-content/uploads/2016/10/logo-corp-300x138.png Matt Pelton2015-05-11 18:43:522015-05-11 18:54:25Does Having a Pool Increase My Home’s Value?